There's more 79'ers in there. It looks like Chris is also on the HBHS Board too. I'm in San Juan Capistrano and would be interested in attending the reunion. The 30th was the first I attended and it was fun seeing my old classmates. Would love to be at a 40th reunion! Had to miss all the fun at last one. Hoping it’s after the 4th of July weekend so I can attend. I am very interested in coming to a 40th class reunion! Since I've not lived in California for 40+ years, I would be more interested in a weekend with two or three different activites/events, to have more time to speak to people and revisit the area. My vote would be for casual places to get together, such as the beach, HBHS, and other nearby areas. When you live out of state, you realize what a treasure California and HB are!! Definately interested in attending the 40th reunion. 40 years - Amazing. I’ve missed every reunion so I hope to go to this one. If Kim Wells is going...then I'm all in. Hopefully it will be before I move back east! Many thanks and kudos to all of you are planning this event! I’ll be down there as well and I vote for a day that coincides with the same weekend as the all alumni picnic at Lake Park. Someone had suggested we have it the day before or after the picnic so that we can attend both, for those of us who are coming from out of town. Note: I am doing this on my own and have not partnered with anybody on managing the reunion. I still say you guys should step up to post in the FB group if you think you can commit to managing it. FYI: Unbeknownst to me this page is public and can be read by anyone. Silly me, I assumed it was only for persons from our class. 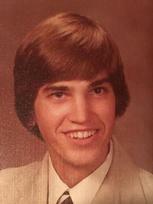 EDIT: Chris A. set up the Class of ‘79 reunion page in 2013. He is from a previous year. He’s a collector of all things HBHS and has shared a lot of history with everyone on the Alumni Page. We can plan the reunion there or here or somewhere else. The question is where will we reach more people? The most important thing is to get the word out. Both Kim and Valerie seem to have the ball rolling on the locations and dates. Thank you ladies. Sally, you and I go way back to Dwyer in 7th grade. Orchestra and flute were my thing back then. Do you remember? I connected with MaryAnn Sanchez many years ago but haven't heard from her lately. Do you remember her too? 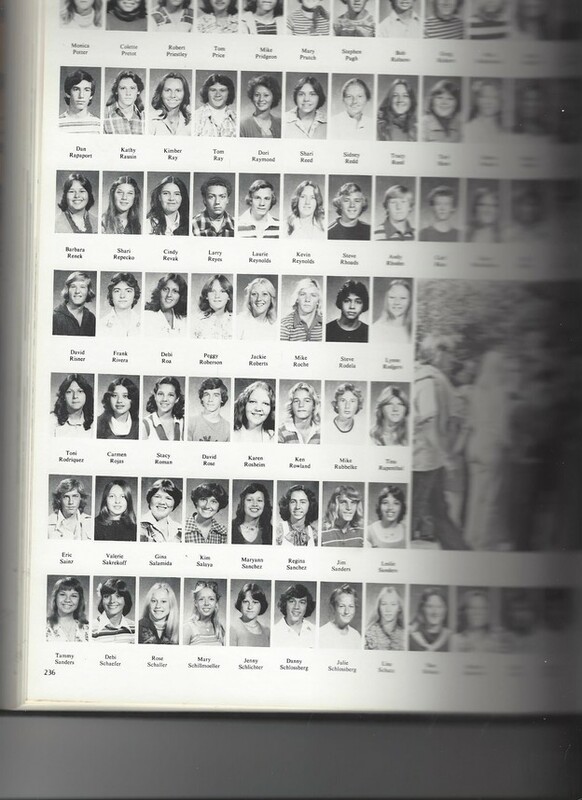 Gosh, there I am on page 236 of the 1978 HBHS Cauldron Yearbook. As a Junior which is the year I graduated 1 year early by taking the CHSPE. Gosh, does that count me OUT since I graduated 1 year early?? Count me out of the 1979 gang? I just saw your post and had time to log in. I updated your status as guest to Classmate! Thanks for posting that because I dont have my yearbooks handy and you were in the system this way. I believe you were at the 30 yr right? Anyway... Claude Panis and I have both reached out to find out about securing a local venue in HB for July, Aug, Sept sometime. Pending at this time but we did receive some feedback. Just wanted to let everyone who reads this that "some" stuff has been put out there. We had a committee last year and so far nobody has stepped forward to say they will be committee members. I have yet to post on my facebook. 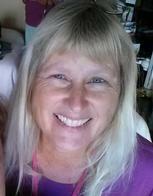 If you want to add me, my fb page is under Kim VVells (yeah, thats two V's). Anyway... anyone can email me at kim@kimwells.com if they would like to and I will be happy to accept comments, etc. We may hire a company to do it but we have always had a little more control. I think once the venue is selected we should be good! Sally Cardinal (HI!!!) We actually did have a Class of 79 facebook page but I dont know what happened to it. I remember being part of the admin on it but I could barely keep up with my own facebook page. I will see if i can find it as I am sure it is still there. This site of course is great too and you can email each other and we can also friend each other on FB as well! I'm in too. I've missed the other reunions and would love to reconnect. 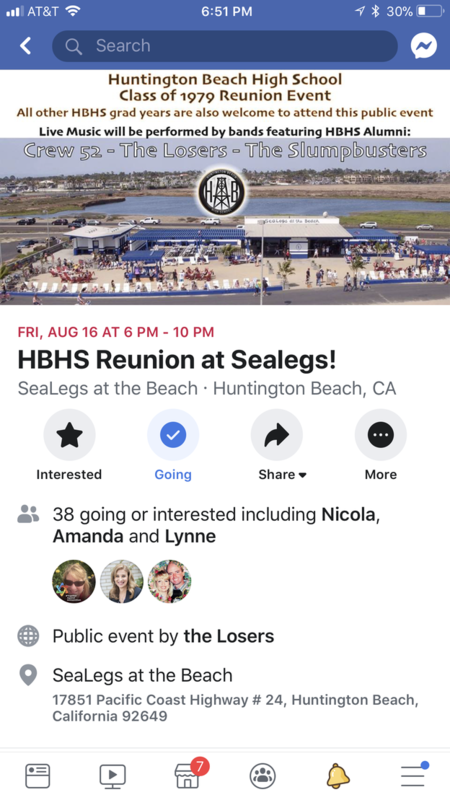 I recommend everyone jump on the FB page, HBHS Class of 1979. Plans have been made for a gathering at Sea Legs at the beach for August 16. Hoping to be able to get back to make it. Thanks for all the good work on the message forum and site! Shari, he’s not in charge. Claude Panis is organizing the gathering, at least he posted about it on the FB page. Chris just happens to be the admin on the page. Hi Shari, yes, Sally is correct - I’m handling the 40th Reunion, not Chris Andrada. He is only helping to spread the word on the event because he administrates the Facebook page. I hope that puts your mind at rest, hope you plan on attending!